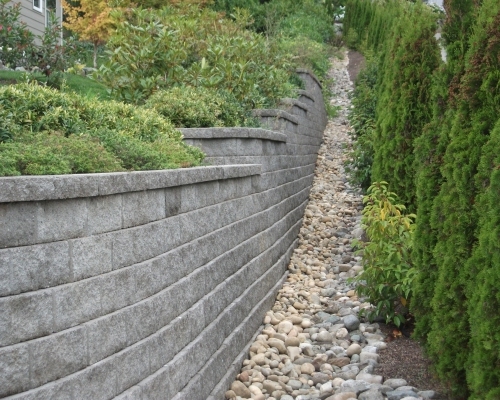 We create your dream wall with world class materials. 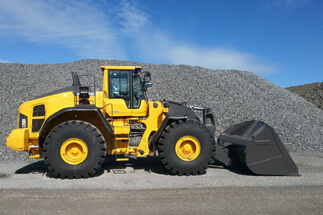 Iron Mountain Quarry produces the best rock for retaining walls and more. We help you create more usable space. 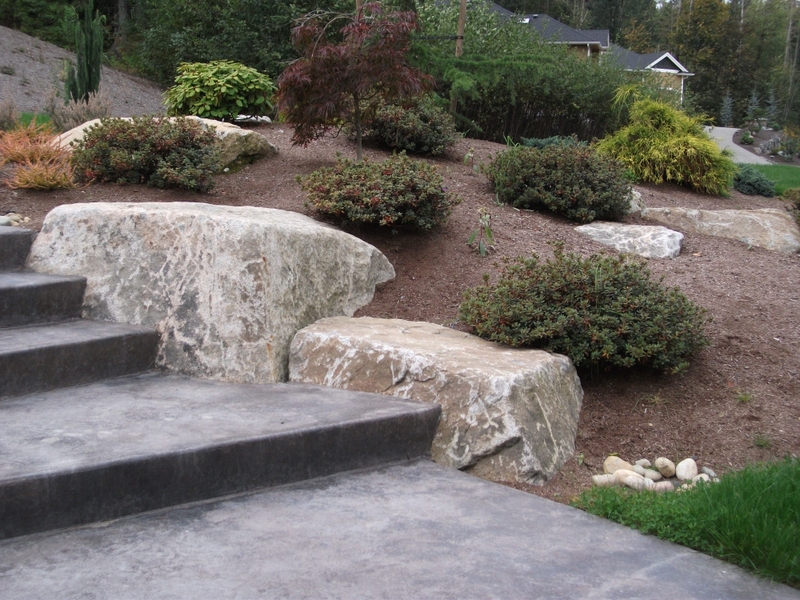 Whether you need a staircase, walkway, driveway or more. 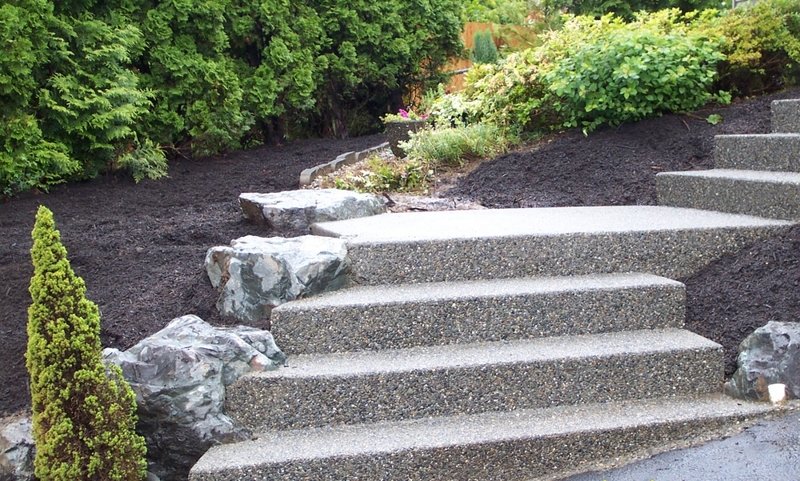 Transform a simple staircase into a stunning entrance. Maximize the use of your outdoor spaces. 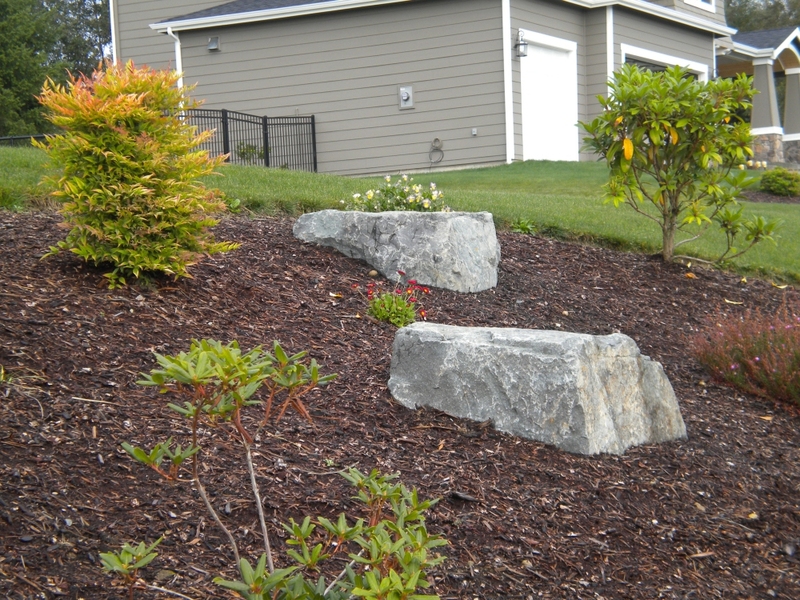 We create the most flat topped rockeries in the Pacific Northwest. 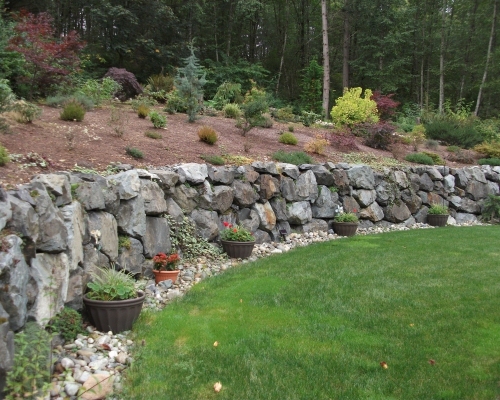 Judson Construction is know for the flat top retaining walls with natural stone. There are so many options to choose. Your imagination is the limit. We think of everything. Retention, drainage and more. Creating a stunning outdoor space is only the first part. It has to be functional and last a lifetime. 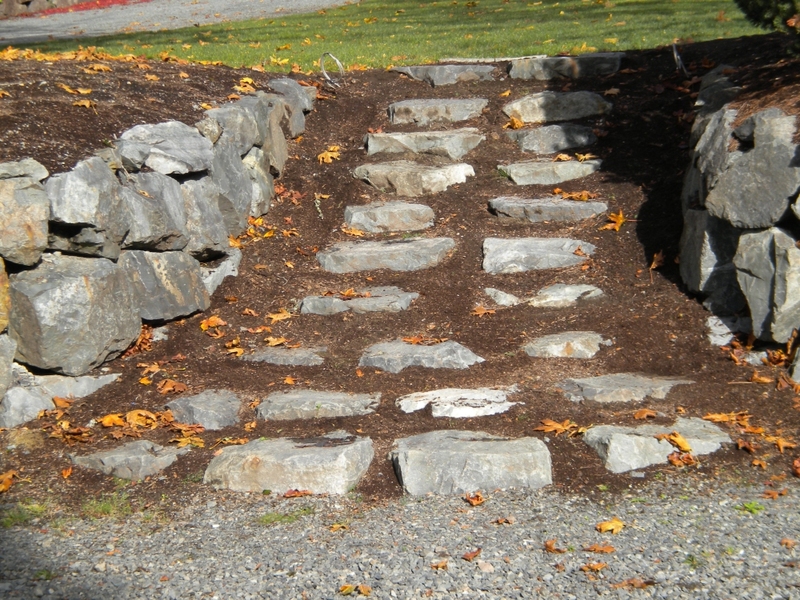 Whether you have an asphalt driveway, or we hand lay beautiful stone, a retaining wall, allows for easier maintenance. 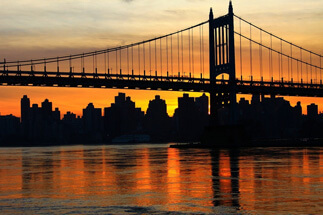 Serving homeowners and contractors since 2000. 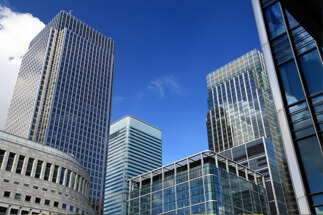 Talk to us before you build or when you are thinking of a building project. We can help you make the process easier. 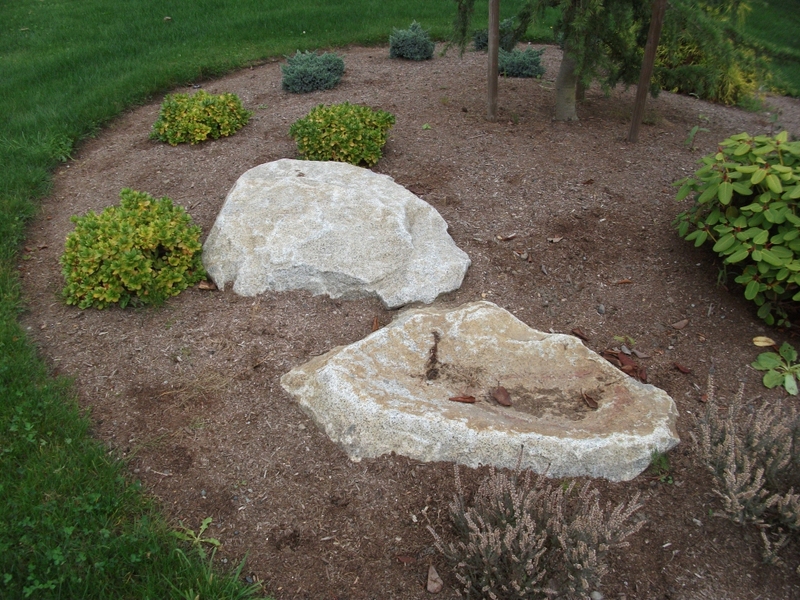 There is a right way to set landscape stone and a wrong way. Let us help you create that outdoor statement. 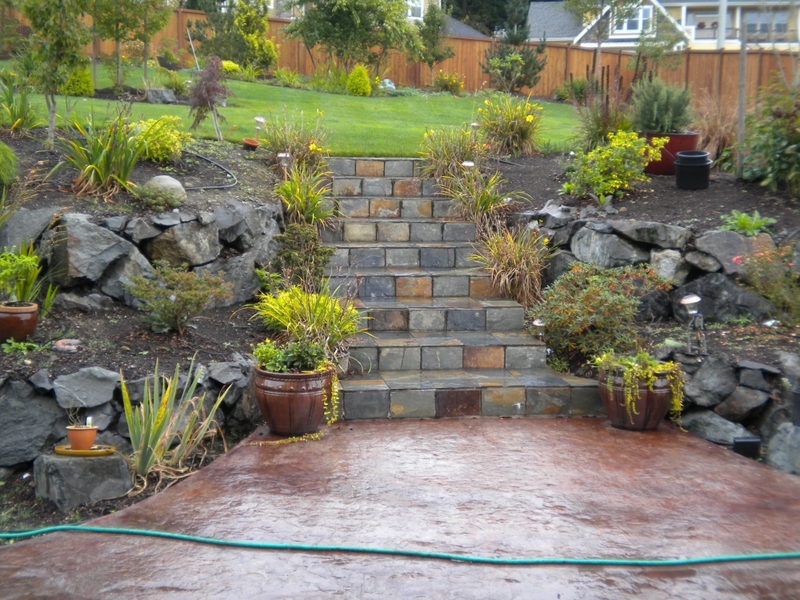 Judson Construction, Inc. has been serving the Pacific Northwest Since 2000. Paul Judson’s team of professionals work in partnership with you to create a stunning outdoor spaces everyone will cherish for decades to come. 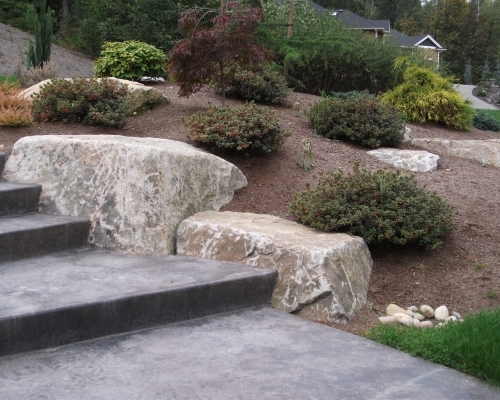 Whether you draw from the inspirational beauty of the Pacific Northwest to create the most unique outdoor space in the area. 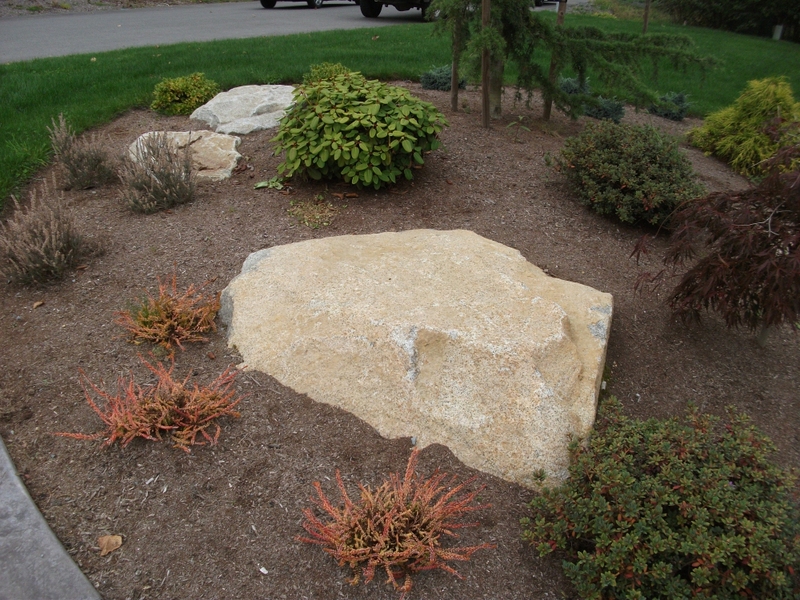 Paul will use his 30 years of design experience and commitment to quality, to make your landscape dreams come true. Paul Judson has spent over 30 years perfecting his craft of building stunning outdoor spaces. He began Judson Construction in 2000. Judson Construction has completed thousands of projects for homeowners, builders and development companies. 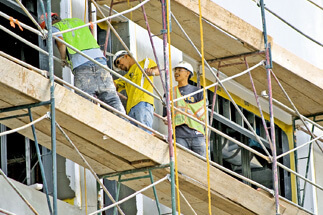 Judson Construction is as GREEN as heavy construction can get. 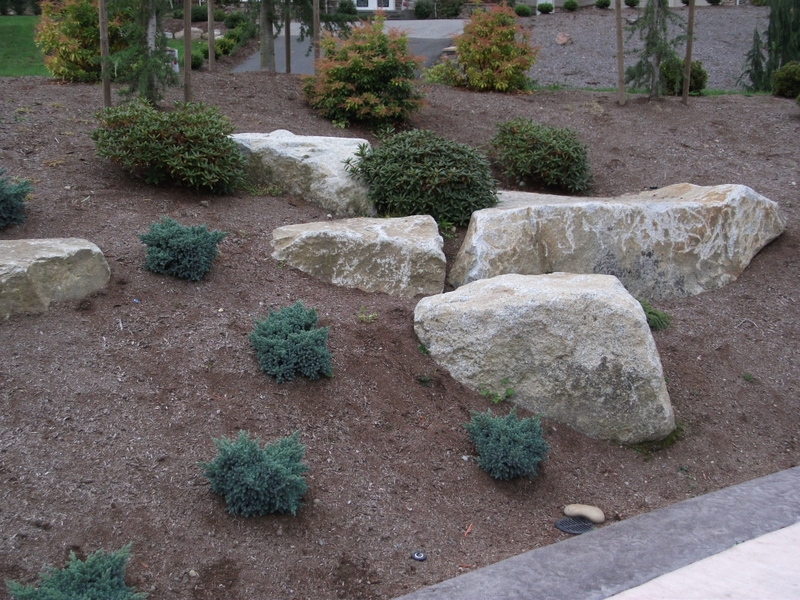 They recycle and leave the property in a natural state, allowing for instant growth of foliage and future improvements. Paul has built his business on Quality, Integrity & Craftsmanship. To this end, he expects his company will provide 100% satisfaction to you, the customer.